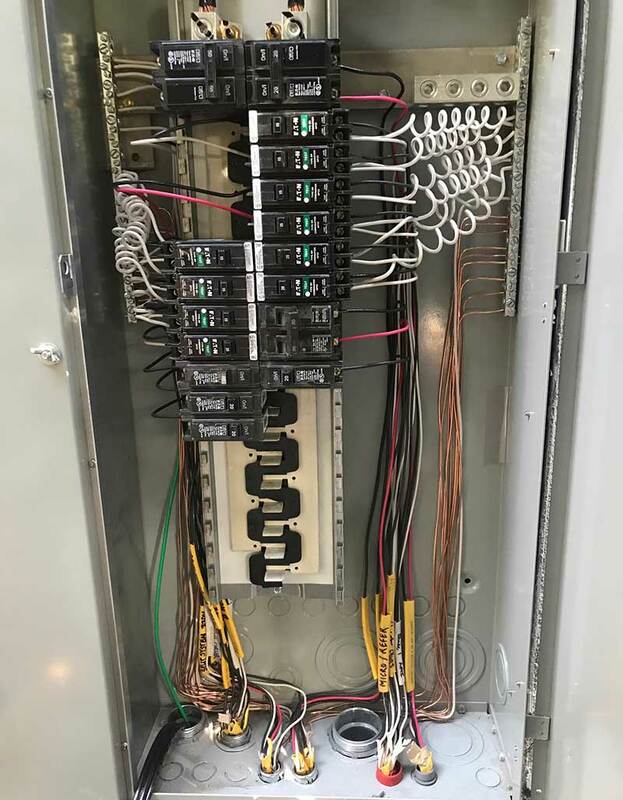 Panels that are over 30 years old may no longer protect the homes they are installed in from short circuits and over-currents posing a fire hazard for you and your family. Changing these panels may save the life and/or belongings of you and your loved ones. Your safety is our highest priority. Today there are millions of homes with potentially hazardous electrical panels. There are 3 brands of panels that may have major manufacturing and/or design flaws that could put homeowners at risk. Federal Pacific, Zinsco and Pushmatic. - FPE was one of the most popular manufacturers of electrical panels in the US in the 1950s to 1980s. They were installed in millions of homes. 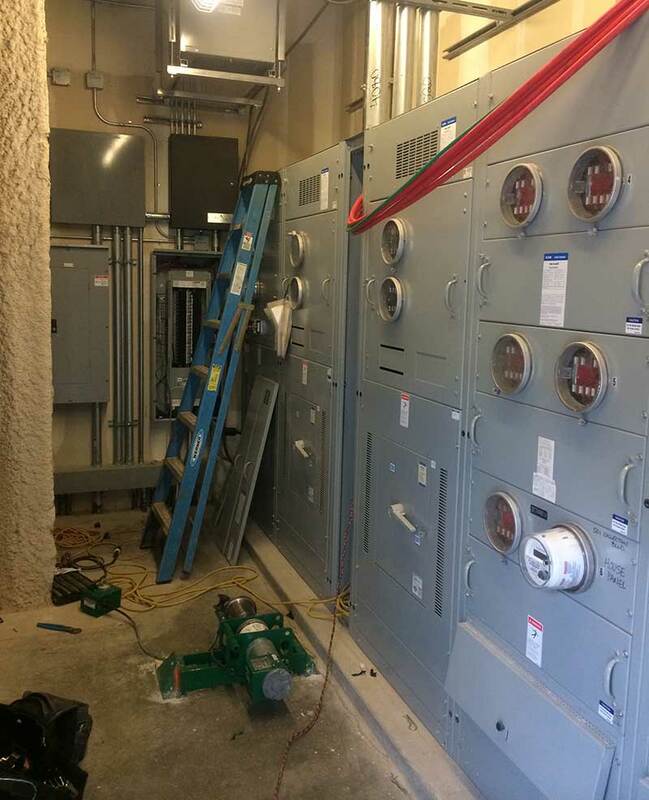 - They have breakers that fail to trip when they should and do not properly cut power when in the "off" position. This can be extremely unsafe. 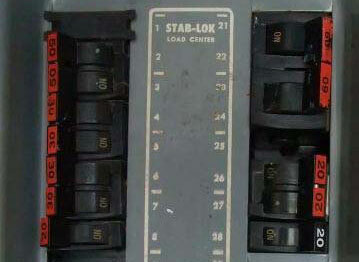 - Look for the brand name or the name Stab-Loc on the inside of your panel. If present, call us. - These are popular electrical panels installed in homes in the 1970's. 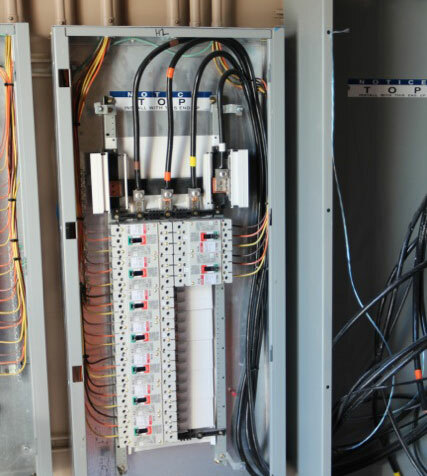 - The circuit breakers are known to melt to the "bus bar", the component carrying the electricity from the meter, so the breakers can't trip. 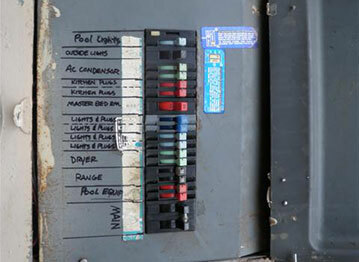 - If your panel has either of these brand names, you should call us because it likely needs replaced. 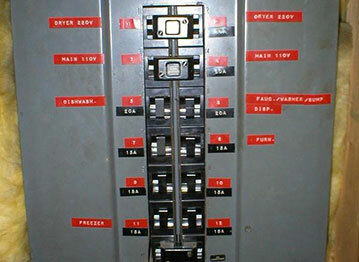 Another brand of electrical panel known to be unsafe is the Siemens "Pushmatic", also known as "Bulldog". If you see either of these names on the inside of your panel, you should call us now.